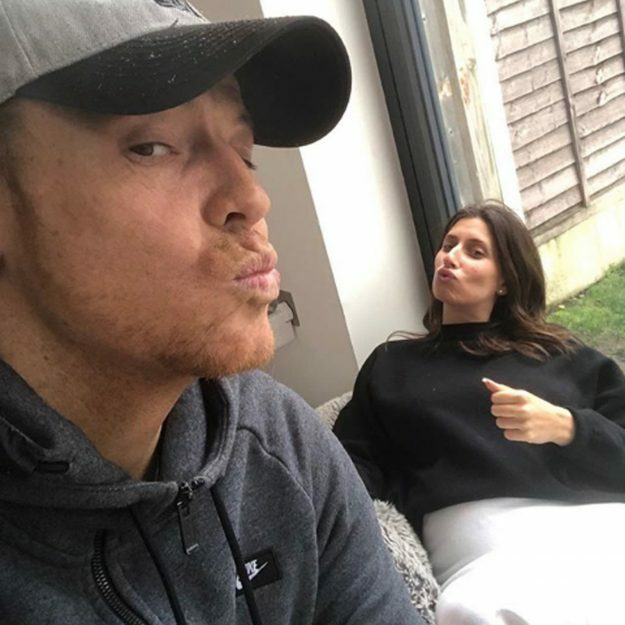 Stacey Solomon, 29, is expecting a baby with her boyfriend, Joe Swash. 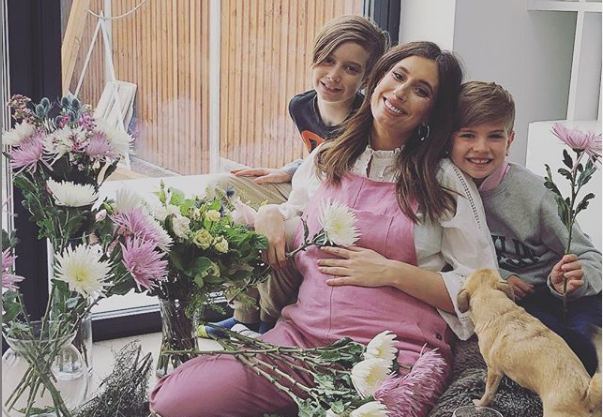 Stacey is already mum to sons Zachary, 10, and Leighton, six, while Joe also has a son, Harry, 11. 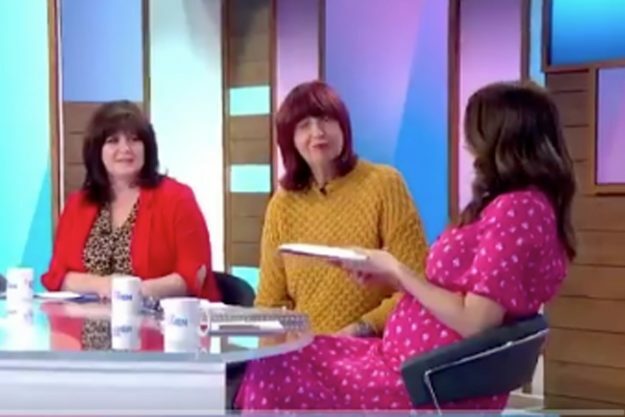 Speaking on Loose Women today, the pregnant star revealed one part her unborn baby’s name. 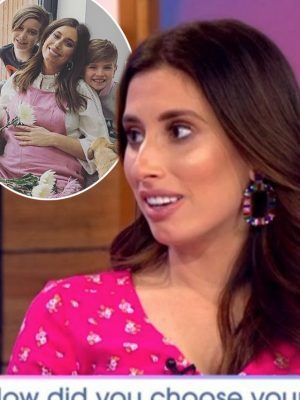 It comes after Stacey revealed her biggest worry about welcoming baby number three to OK! online. 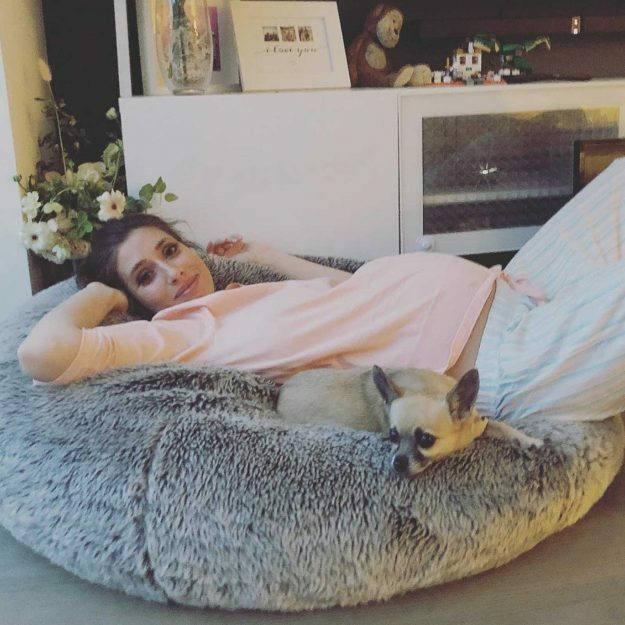 The star revealed that despite doing it twice before, she’s more anxious in this pregnancy than ever before – and admits the idea having three children to run around after has her feeling a little worried. “I definitely do feel like I’m seven years older than the last pregnancy!” she laughed. 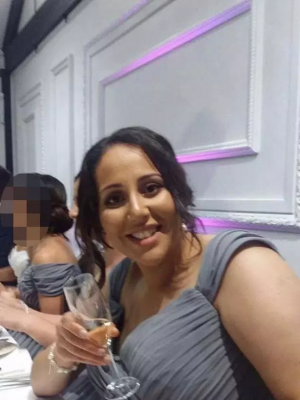 “There’s a big difference, and I don’t know why and I don’t know what it is, but there’s a big difference between being 22 and pregnant, and being 29 and pregnant.